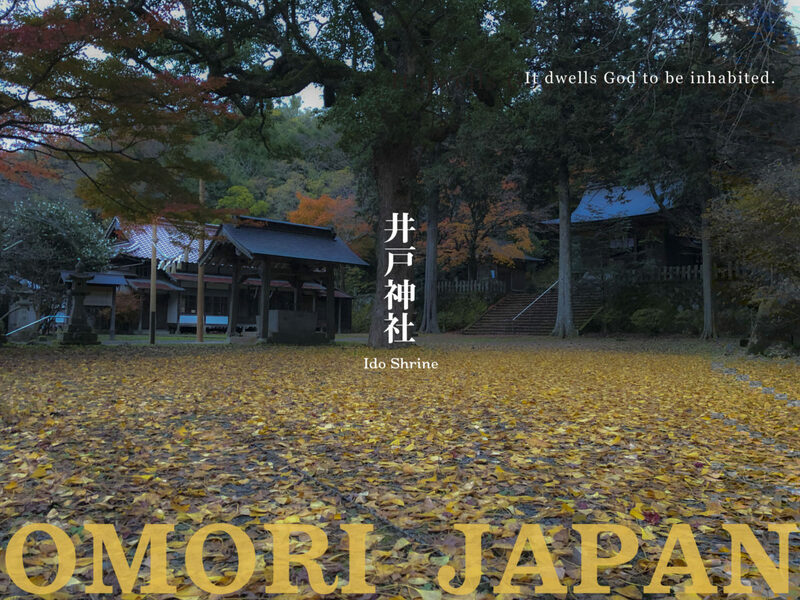 Home / 新着情報 / Japan, Omori “Ido-Shrine” Poster. I made a poster of Omori “Ido-Shrine” with my own sensitivity. At the end of autumn, quietness was drifting.